A teenage boy’s mother dies when they are in the Metropolitan Museum of Art and a terrorist bomb goes off. 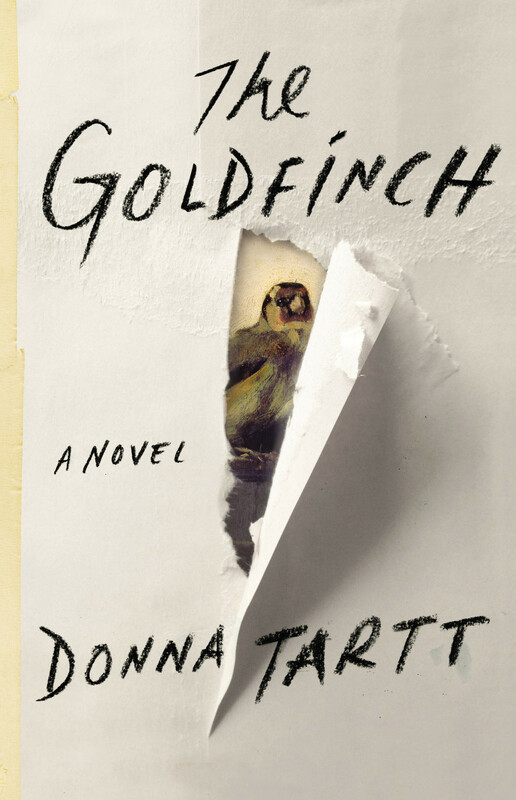 The boy ends up taking “The Goldfinch” – a priceless 17th century painting- in his dream like escape from the museum. The novel follows Theo for the next few decades and his adventures that are always haunted by his possession and obsession with the Goldfinch. A top novel on most fiction lists for 2013. It is quite a hefty one, 900 pgs + on Overdrive, but I enjoyed it and have been pretty wrapped up in it all week long with my week long cold. It is completely amazing to me the talent someone has to come up with a story like this out of thin air and to write it in such an eloquent way.